If ever the idea of Britishness could be distilled into liquid form it would be into the quintessential cup of tea; whether a builder's morning brew or an afternoon earl grey sipped by the Queen. 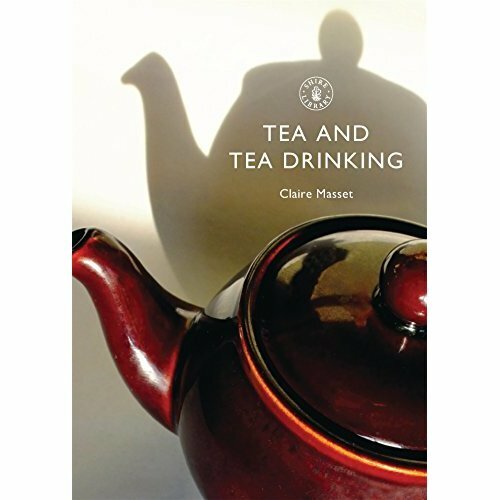 Claire Masset guides us through the evolution of tea from its beginnings as an exclusive imported luxury found only in up market coffee houses to its firm current establishment in every household of Britain. 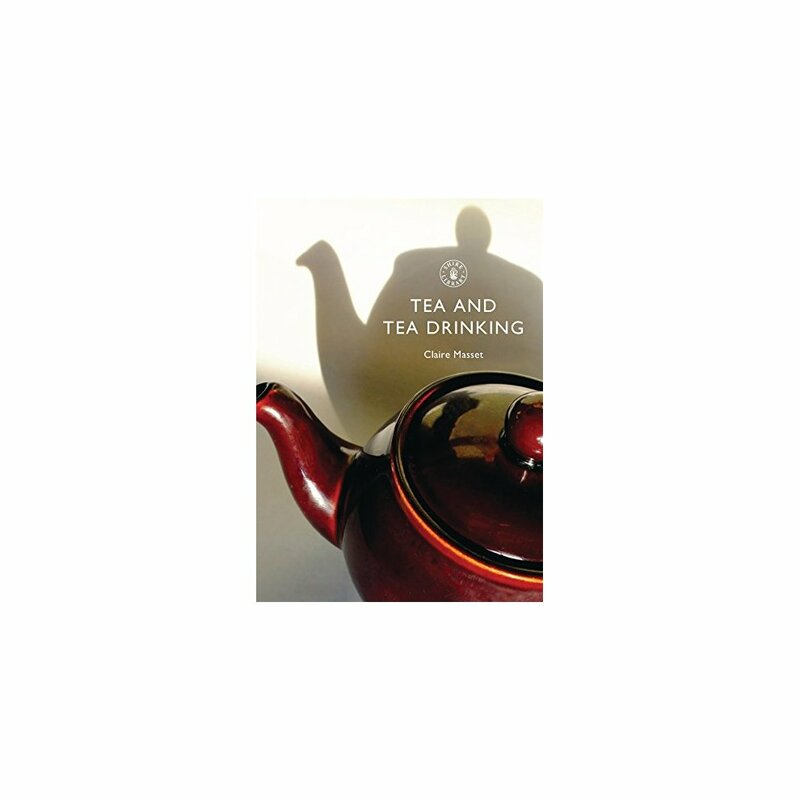 So put the kettle on and warm the pot while you enjoy this often surprising journey with the nation's favourite 'cuppa'.